We don’t spend much time worrying about what someone is wearing. Please dress casually and comfortably. What time is church and how long does it last? We have a Bible Study Hour at 9:30 on Sunday Mornings. This is small group study for all ages. Just walk in the main church building and one of our ushers will get you to the right place based on your age or interest. Our Sunday Morning Worship is at 10:30 and it is in the main church and lasts about an hour and 15 minutes. We start with some singing, then announcements/prayer requests, some more singing and then a message from the Pastor. We sing a variety of older traditional hymns and mix in some newer worship music. It is a variety intended for all ages. Financial giving is the responsibility of our members and regular attenders! Just come and soak up the fellowship. We also offer online giving. You can click on the GIVE icon to learn more about online giving and to register. We feel like reaching the next generation is a priority for our church and encourage ALL generations to participate in our worship time. If you desire to have your children in an age appropriate class, there are classes (Junior Church) during the Sunday Morning Worship for them to attend. However, if you would like to keep your children in the service, we welcome that as well. We dismiss the kids from ages 2-6th grade midway through the worship service so they can spend part of the service with you and the balance in their age appropriate class. We like to think we are a pretty friendly group of folks at all of our activities but, there are a couple of ways you can connect. There is a great time to meet people on Sundays between 10:15 and 10:30 in the foyer. We will get a cup of Randy’s coffee for you and you can mingle before church. 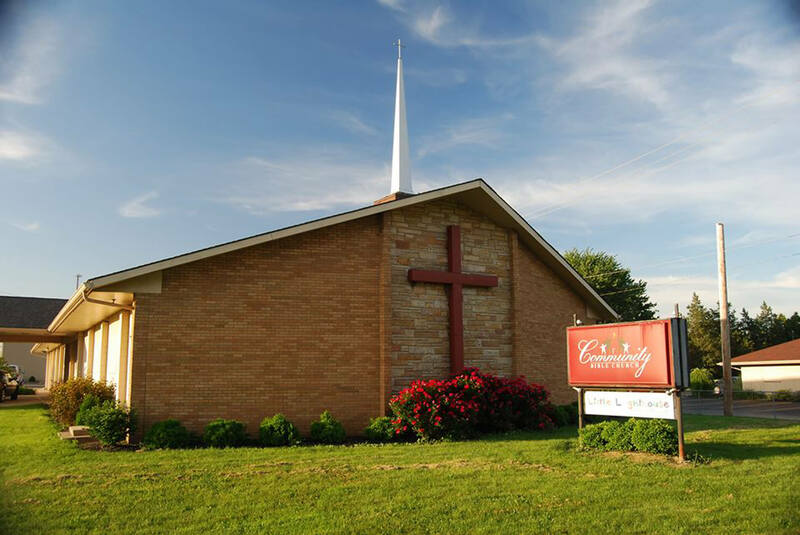 We also offer a number of smaller group activities including monthly Youth Group Outings, Women’s Bible Studies, Men’s Thursday Morning Bible Study and Coffee, and Extreme Kids Club. Check out their pages for details. You can email us at cbctipp@gmail if you are interested in participating.